Contrary to what is commonly thought, women played an important role in medieval societies. Sometimes they were protagonist of the most relevant political events of a period characterized not only by violence but also by personal and spiritual bonds. More often, they were at the center of complex social networks. 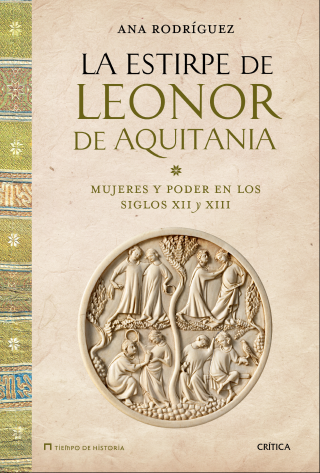 La Estirpe de Leonor is a rigorous and exciting inquiry into how these women that seemed confined to domestic spaces transited through a world dominated by a feudal relationships.